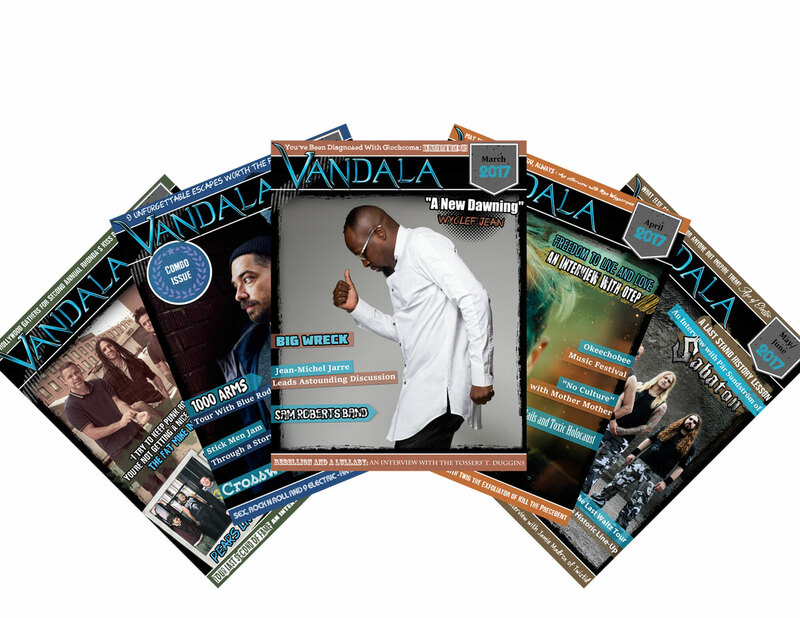 Vandala Monthly Magazine brings the top independent music, reviews, interviews, news, events, and more to fans with a 100% unique honest spin! 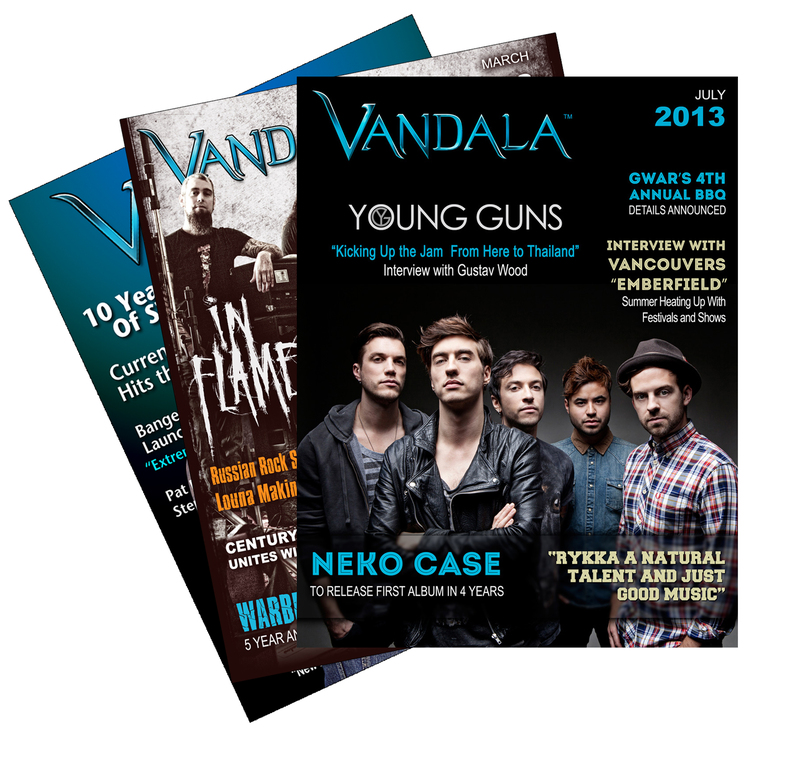 Each Month we bring you a flip magazine of the best music, interviews, reviews and more of the month. Don’t worry its free and made just for your computer, phones, and tablets. Download too!